Maharashtra Public Service Commission MPSC conducting preliminary and mains examinations for Subordinate Service Non-Gazetted, Group – B (PSI,STI & ASO) vacancy posts for FY 2019 – 2020. 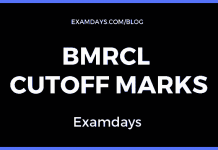 Those who are given examination preliminary on 24th March 2019 and Main examination to be conducted from July 2019 onwards (As per the MPSC Exam Schedule). 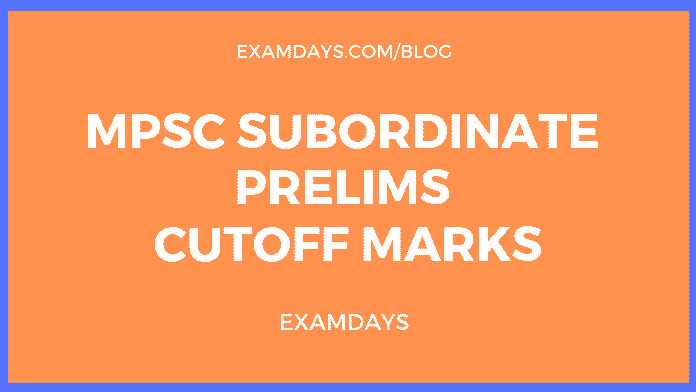 The MPSC ASO preliminary cutoff marks are listed below, those who are given preliminary examination as per the schedule, can check their preliminary cutoff marks below.